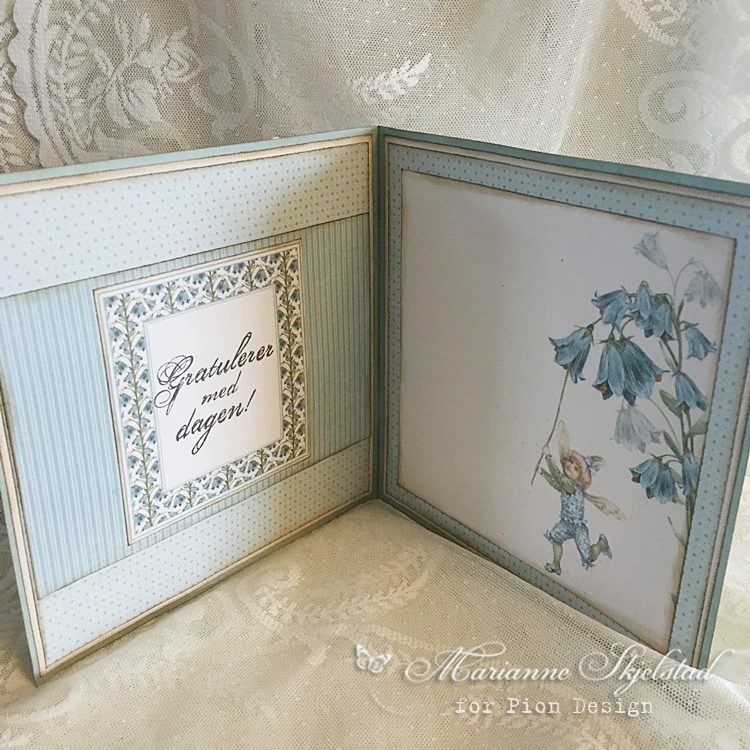 With the new collection Four seasons of fairies you can make beautiful cards from every season. 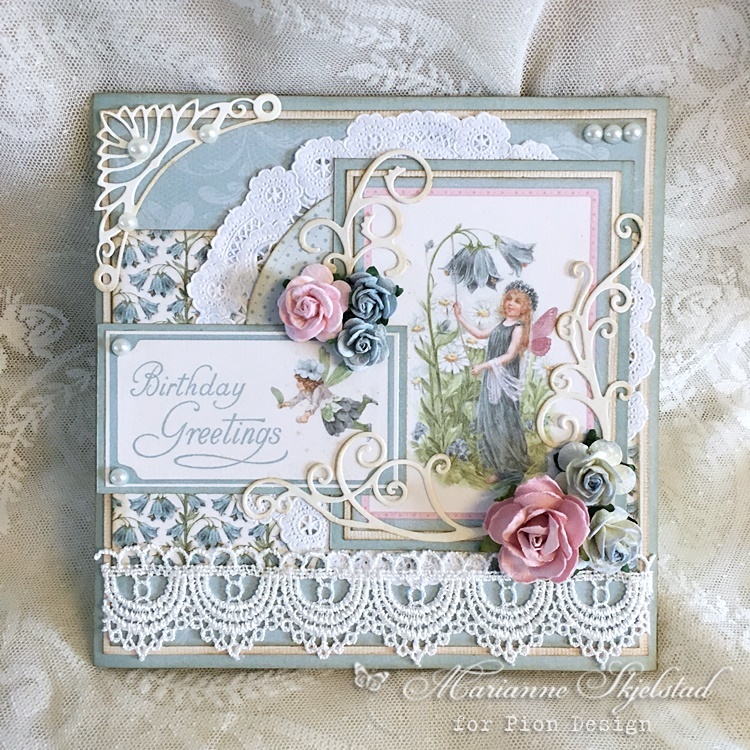 Here is my first card, made from the blue toned papers. it might be picked up and used by bloggers, ezine publishers and people who just love newsletters.